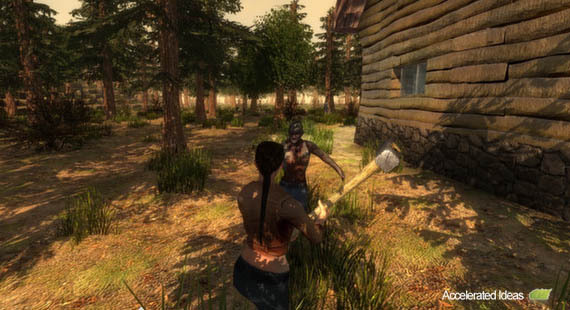 Friday the 13th is usually unlucky for some, but not for 7DTD fans! 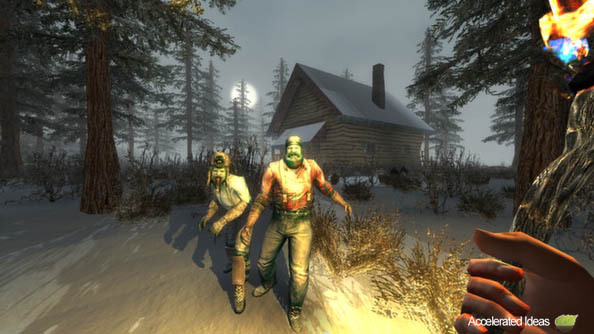 The Fun Pimps have released 7 Days to Die Alpha 5 which is packed with some great HD textures, a new crawler zombie and even a brand new game option called Zombies Run. It's the first time 7 Day to Die has been available on Steam and there's a host of new features to go with it - including game chat, user blocking, player invites etc. You can also get a decent discount on the game thanks to its launch on Steam (time limited, see below for details). We've had a few updates of late, and version 5 adds some great graphics improvements especially around HD textures, biome refinements and a new water shader. In addition to all of this, there's a large collection of bug fixes which aim to improve the games stability and playability. 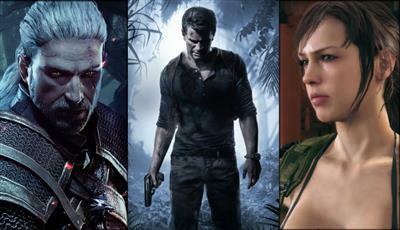 Gamers can grab the game for a discounted price over at Steam. Down by 15%, the game is purchasable for $29 rather than the usual $35. This offer is only available until 2nd Jan 2014. The new menu option allows players to change whether zombies should run. You can choose Run, Default or Never Run. Setting zombies to never run will give you more time to explore the world and pick up more resources - perfect for learning about the new Alpha versions. The old Crossbow Bolts were crafted from feathers, sticks and scrap metal. 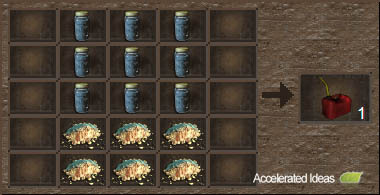 That’s changed in Alpha 5 and the new recipe uses rockSmall instead of scrap metal. Gas Cans can now be crafted from two materials – Bottled Water and Corn Meal. You need 9 Bottled Water and 6 Corn Meal. The Gas Can is used as fuel for the Chainsaw and Auger. The crafting recipe for Shotgun Shells has changed - you now use Buckshot instead of Lead Ingots to create ammo. So it’s a two stage process of crafting Buckshot from Lead and then Shotgun Shells from the new Buckshot. The startdedicated.bat file is included in the Steam install but its crashing at the moment. Until a fix comes out (which you’ll automatically get via Steam update) you won’t be able to host a dedicated server for Alpha 5. When connecting to your existing dedicated server you may see many occurrences of the “FormatException: Input string was not in the correct format” error in the console window. Unfortunately, even if you uninstall and reinstall the game, you still see the same error message. We’ve tried several things to fix this including renaming the server, deleting the config file but nothing seemed to stop the error. So we’re guessing this is one for the DEV’s to fix so we’re going to have wait. There are 32 bit and 64 bit folders under that directory. If you’re having problems with the game crashing, then try copying the files inside the 32 bit folder, and paste them into the main folder. Now run the new 7daystodie.exe to play the game. Just use the web page above to login to your account to get a new Steam key. Now head over to Steam and enter your key to download the Steam version of the game (for free). This is very important if you want future updates for 7DTD.